Minimalism is a continuing trend in architectural design. 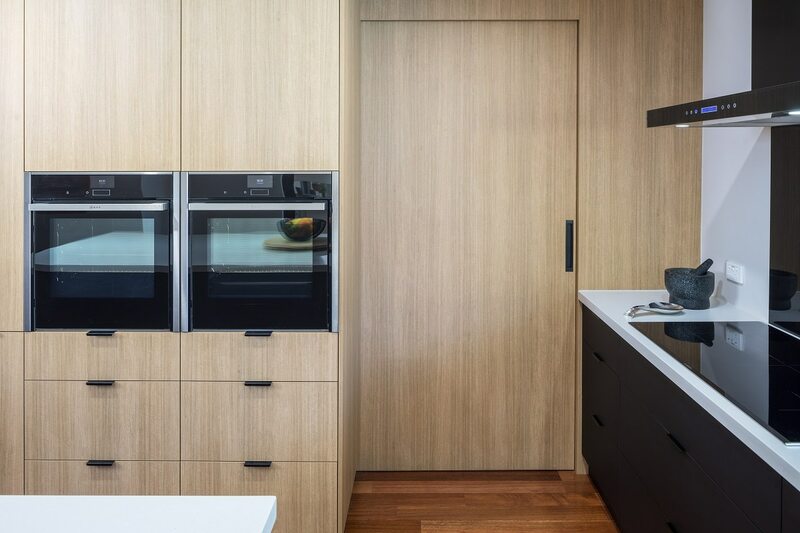 Minimalist style is based on aesthetics and function, and has been widely embraced in kitchens across Australia. To create a minimal but significant look, designers will often pair simple and elegant cabinet hardware with a monochromatic colour scheme. 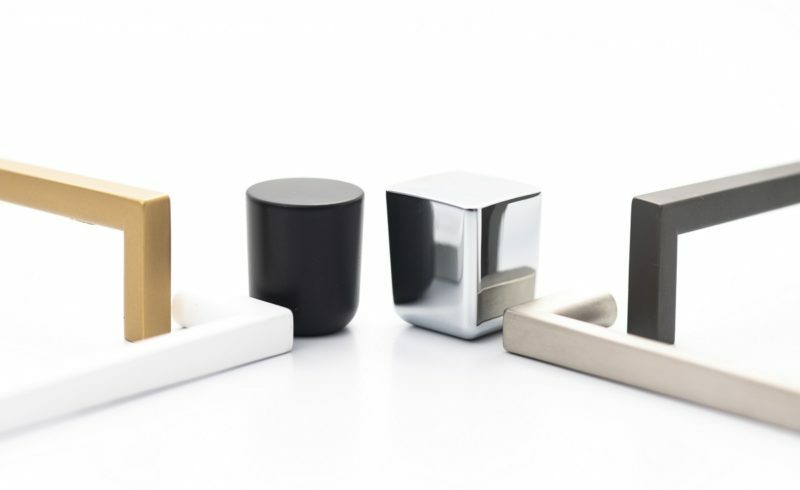 Castella Fine Architectural Hardware have made it easy by curating the perfect collection of minimalist handles that help you create a seamless look in your design. Read on for inspiration in your next project…. 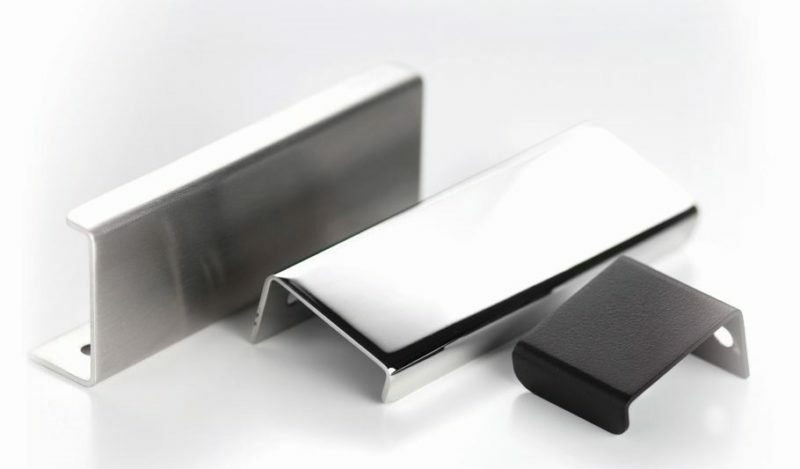 The Ledge range is a popular choice for discreet handles in a minimalist space. Combine Ledge with the clean lines of simple cabinetry and you have the perfect recipe for a refined look. 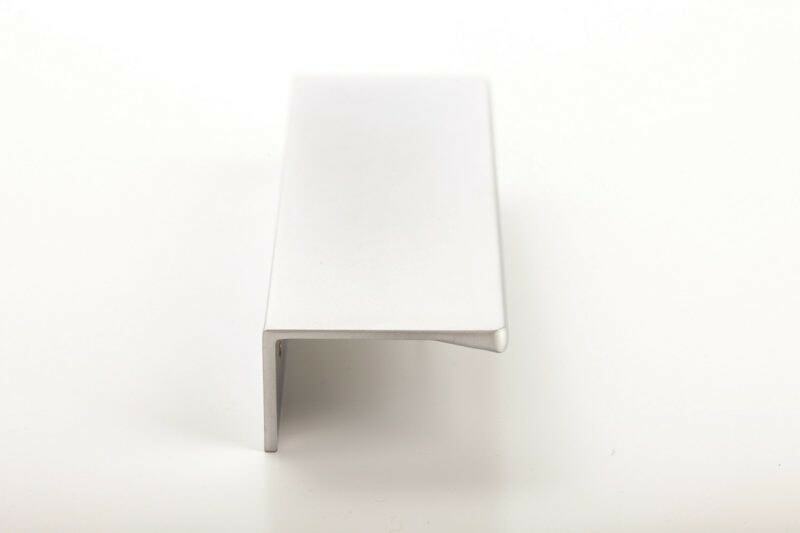 A sleek, slimline handle, Ledge is available in matt black or white and polished or satin stainless steel. The Urbane Range in our Statement Collection is for those looking for highly functional but sleek lines. Available in a modern selection of finishes including: satin gold, graphite, matt black, matt white and stainless, the Urbane range is a designer’s dream. There are multiple combinations between knob and handle so you are sure to find a fit to suit your cabinetry. 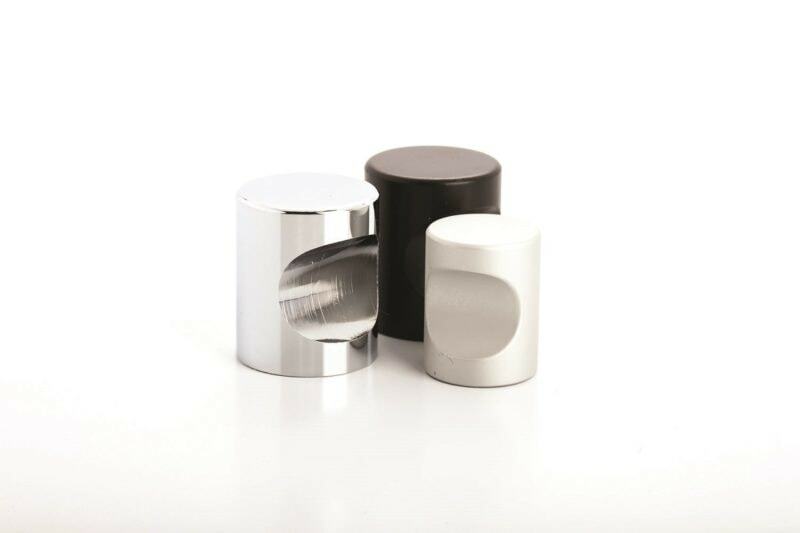 Micro is a beautiful cylindrical knob with simple design. Micro creates a stunning look when paired with a complimentary surface. Simple, clean and highly functional, this knob is perfect for both commercial and residential projects. The Slide handle is a timeless contemporary flush pull. Designed to achieve a seamless look across cabinetry or sliding doors, Slide delivers on style and function. 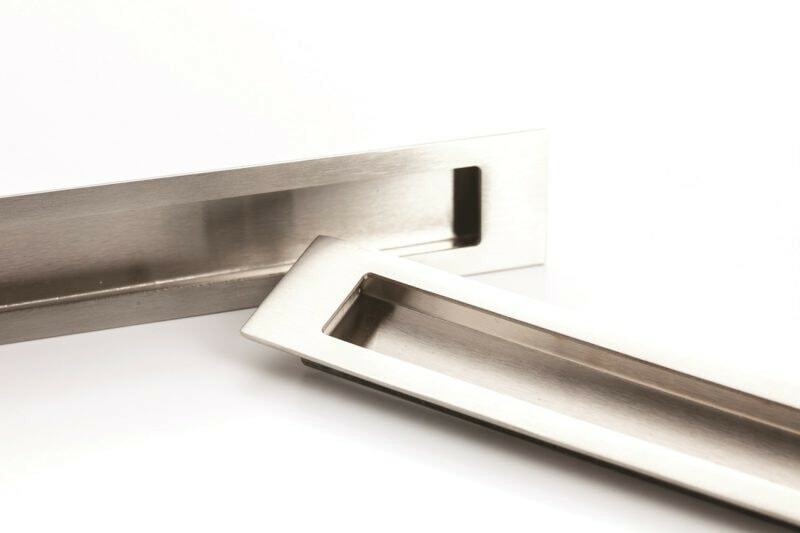 Blade is a well-balanced, modern handle that is perfectly created to reflect minimalist style. We have seen Blade paired with wooden cabinets to make a gorgeous gentle statement. Tactile but clean, blade is a great handle in the Castella Minimal Collection. Castella has always embraced simple, beautiful design and our minimal collection is the perfect example of handles that can make a quiet impact. While we have placed the spotlight on these five handles there are many more options within the Castella product ranges that can make a minimalist statement. Please contact the Castella team with any questions or for advice on the right handle for our project.